Well folks, here is the last post from me as crowdSPRING’s Community Manager. Note that I didn’t say ever, because I’m sure I will be allowed amnesty one day in the future to post embarrassing Photoshopped photos of a crowdSPRING crew member to be determined. In true crowdSPRING fashion, I’ll keep it short + to the point. Here is my goodbye to all of you in video form. Gasp! I actually talk and move! And totally ripped off the Mickey Mouse March! Adieu, crowdSPRING! from angeline vuong on Vimeo. 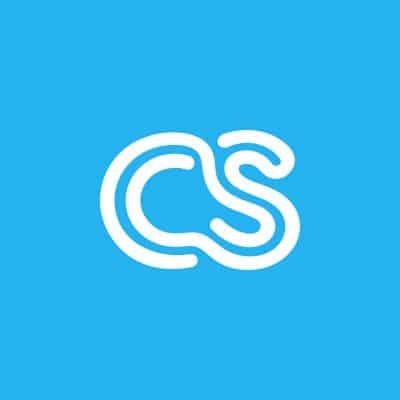 My time at crowdSPRING has been a really amazing experience. Thank you to everyone, and especially to Mike, Ross, Pete, Chad, Chris, Sean, + Jerome for being so incredibly generous, kind, and phenomenal guys. I’m genuinely proud to know you all, and I will never forget my wonderful experience here. But before you celebrate, remember – you aren’t quite rid of me yet. There’s still the holiday party!